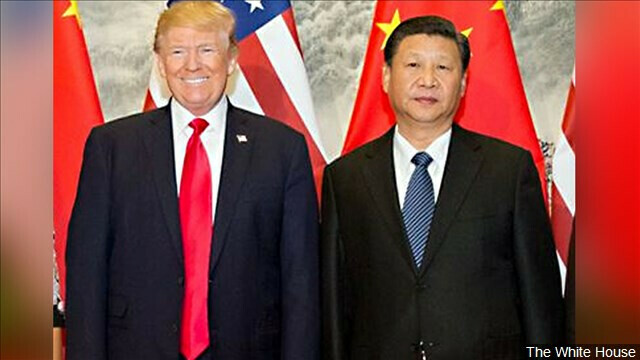 (Bloomberg) -- President Donald Trump said he had a productive conversation with Chinese President Xi Jinping on trade and North Korea ahead of a highly anticipated meeting planned between the two leaders at the G-20 summit this month. "Those discussions are moving along nicely," Trump wrote on Twitter Thursday. "Also had good discussion on North Korea!" White House economic adviser Larry Kudlow said Thursday that Trump and Xi may be able to break the logjam on issues between the two countries during their meetings at the Group of 20 nations summit scheduled for Nov. 30-Dec. 1. But Kudlow, speaking at an event in Washington, said that Trump would “aggressively” pursue his agenda against China if no deal is reached on intellectual property theft, cybersecurity and tariffs on commodities, among other issues. Trump’s posture toward China has been closely watched by investors who are looking for a possibility of tensions cooling between the world’s two largest economies. Trump points to stock prices as a barometer for his administration’s economic success -- blaming the Federal Reserve and Democrats for declines -- and news signaling improvements in U.S.-China ties, in turn buoying stock prices, would provide the president the chance to vie for more support in midterm elections on Tuesday. China’s offshore yuan climbed the most in two months on Thursday after seven straight months of depreciation had it on the cusp of an all-time low. The U.S. is preparing to announce by early December tariffs on all remaining Chinese imports if talks between Trump and Xi fail to ease the trade war, three people familiar with the matter said. An early-December announcement of a new product list could make the effective date -- after a 60-day public comment period -- coincide with China’s Lunar New Year holiday in early February. 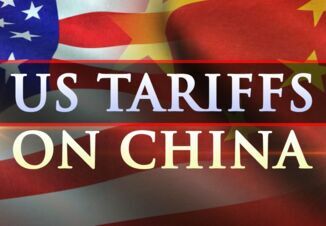 The U.S. this year has already imposed tariffs on $250 billion in trade with China. 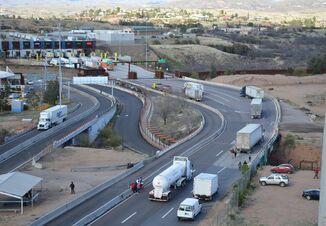 Ten percent tariffs on $200 billion in imports that took effect in September are due to increase to 25 percent on Jan. 1. 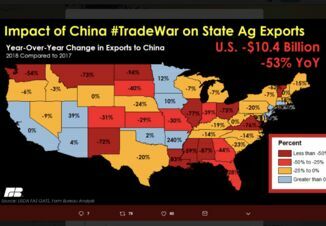 Trump has also threatened to impose tariffs on the remaining goods imports from China, which last year were worth $505 billion. A key point of contention for the U.S. has been its allegations that China has engaged in widespread intellectual property theft. Attorney General Jeff Sessions will announce a new initiative in response, according to a Justice Department official. The initiative will be led by the agency’s National Security Division head, John Demers, and will increase the use of Justice Department tools to counter China’s activities, the official said. Soybean futures prices were up sharply immediately after the Tweet was published.